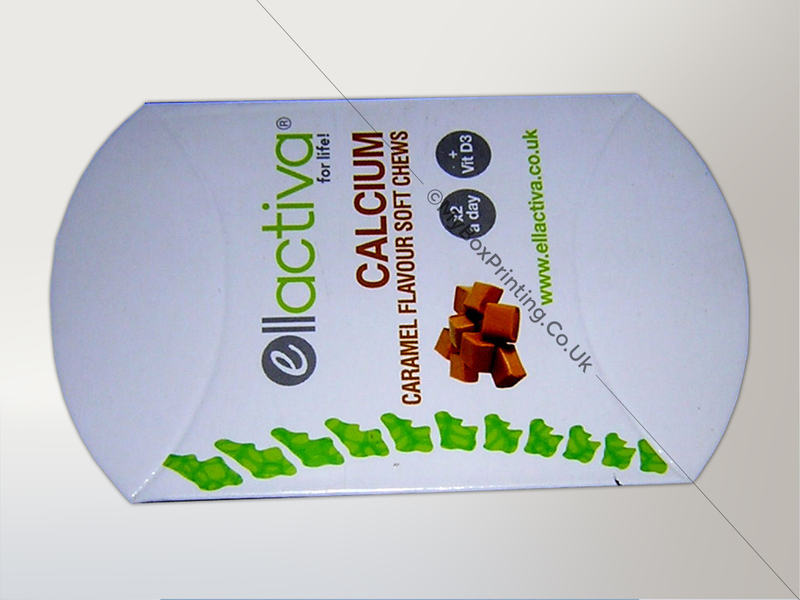 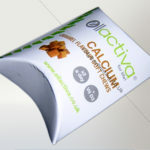 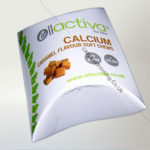 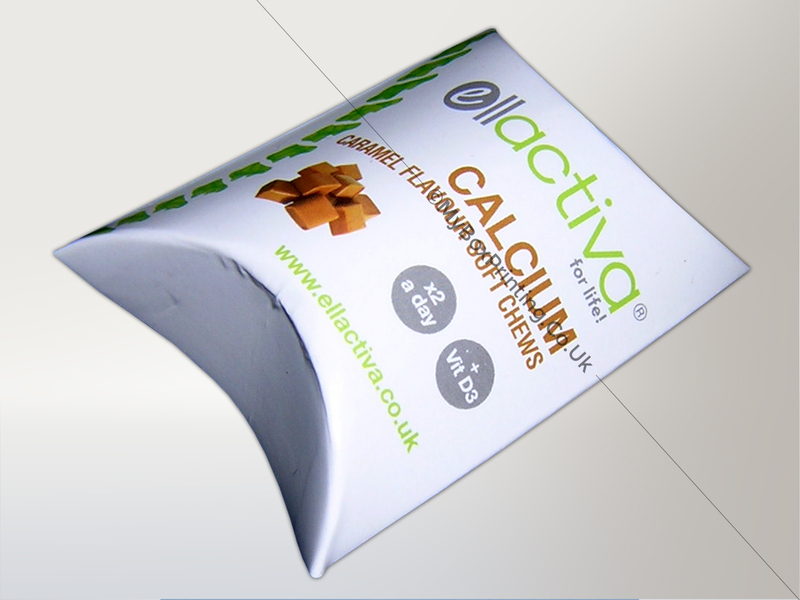 ellactiva® specialise in great tasting vitamin and mineral supplements. 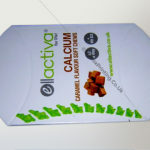 My Box Printing is honoured to manufacture these custom pillow boxes for their products. 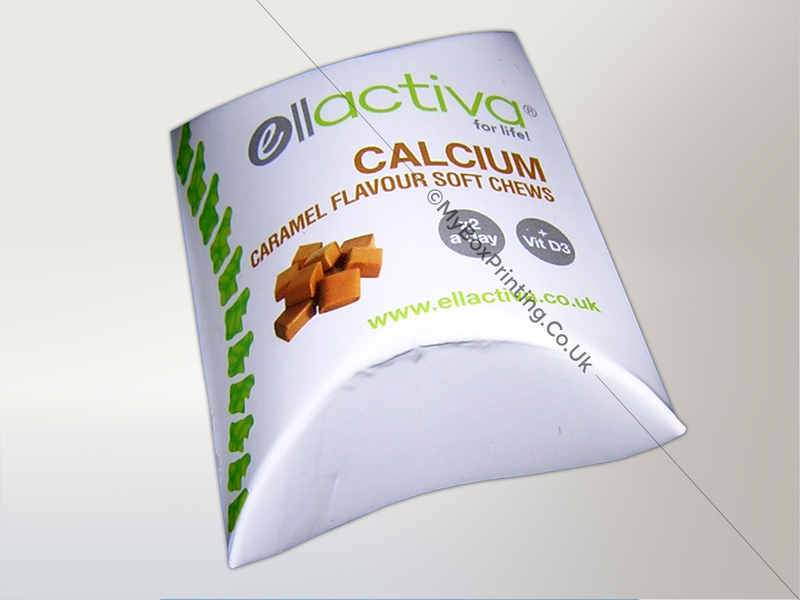 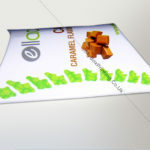 These pillow boxes are manufactured with 350gsm cardboard with gloss lamination and were printed in full colours. 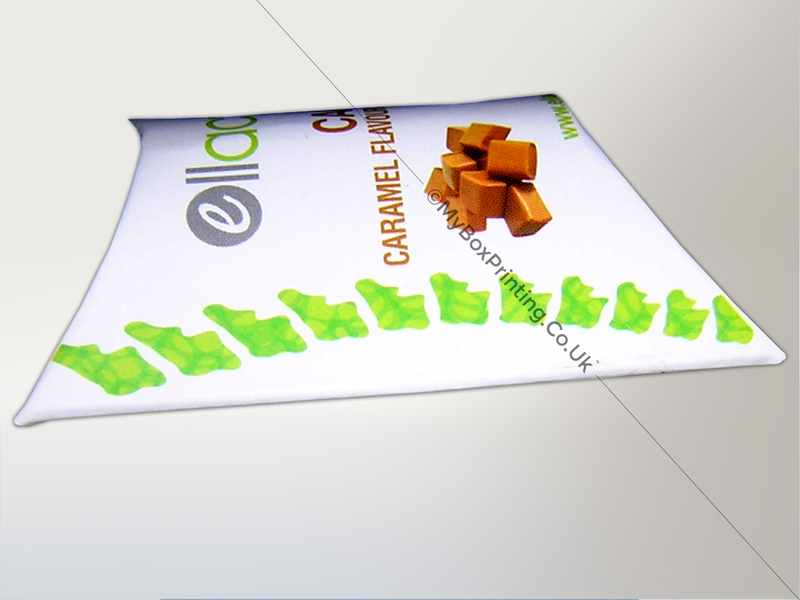 If you are interested in similar pillow Boxes, then you may request a quote using our web form on this page or if you want more information then you can head to our pillow boxes page for our complete product range.